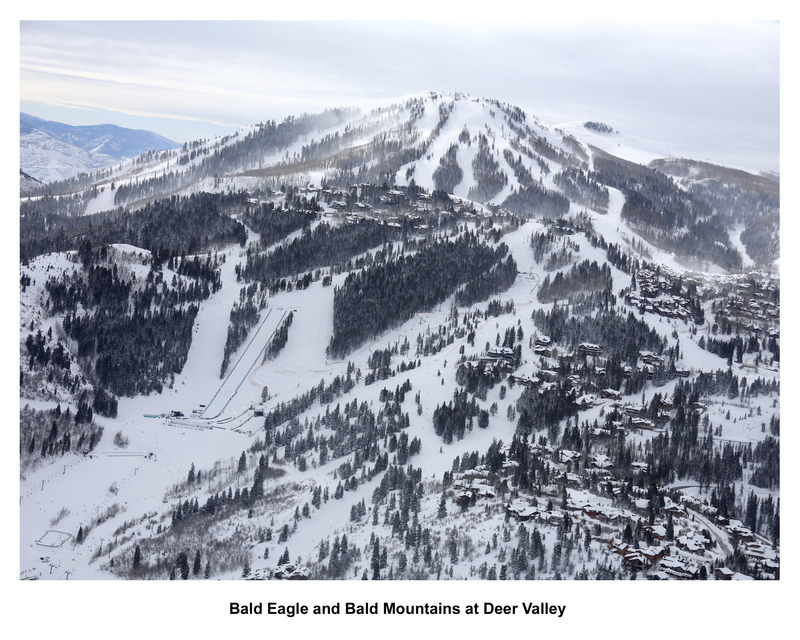 Don't miss the latest happenings out of Deer Valley Resort, including new lifts, terrain expansions, weather, photo galleries, infographics and current events skiers and mountain travelers should know about. Stay up-to-date on Deer Valley Resort news and events by clicking on articles from the list below or page through to see coverage from the entire ski season. We’ve broken down the Ikon Pass vs. Epic Pass in a side-by-side, data-point comparison to match prospective pass holders with the season pass that best fits their skier type and priorities. Which Ikon Pass makes sense for you? Check out the 2019/2020 season pass prices for the Ikon Pass here. From California to Colorado, many ski resorts are reporting over 100-inch bases, with a handful boasting between 150-200 inches. Utah ski resorts are celebrating three straight days of heavy snowfall and 2-4 feet of fresh powder. A winter storm warning has been issued for parts of Utah with more snow expected to fall through Wednesday. When Mother Nature refuses to cooperate, ski resorts call in the snow guns. See which North American ski resorts offer the most snowmaking acreage near you. Another day, another epic snowstorm. Winter has coated Utah in The Greatest Snow on Earth®, and there’s even more in the forecast. Thanksgiving to Memorial Day, there's never a bad time to visit Utah, with chocolate, music and film festivals to attend every month as the skiing and snow conditions go from good to great to incredible. Ski school may not sound cool, but there are so many reasons why it's worth it, including line-cutting privileges on a powder day. The best ski resort airports to fly into that offer easy access to world class skiing destinations with direct flights, serviced by major airlines. Alterra Mountain Company recently announced they’ve entered into an agreement to purchase Solitude Mountain Resort in Utah. Alterra Mountain Company recently announced plans to invest $555 million over five years and $130 million for winter 2018/2019 into its 12 destination resorts. Get your fix of chocolate-box villages and awesome scenery with our top 10 most picturesque ski resorts, most of which are found, not surprisingly, in Europe. Don’t break out the spring skiing gear just yet. Winter is still alive and kicking in Utah. Come get on Mountain Time today. Alterra announces its debut Ikon season pass pricing structure and adds three destinations to the pass.